Do you wish that you had more room in your home so that you don’t have to move? At Acorn Builders, we have a perfect solution to your predicament – a loft conversion Winchester. Many lofts are not used to their full potential and often used to store the Christmas tree and old junk that you can’t bear to part with. With a new conversion, you can create a new bedroom, or a new office – whatever you desire! At Acorn Builders, we specialise in offering a comprehensive loft conversion Winchester service for domestic customers in the area. Loft conversions are fast becoming a popular solution to homeowners that want a bigger property without having to deal with the hassle and tribulations of moving into a new home. If you do not want to compromise on your garden or garage then building upwards is the solution. We recommend with every loft conversion Winchester, there is an absolute minimum of 2.4m floor-to-ceiling measurement to meet current building regulations. Should your property not meet this criteria, we can lower your ceilings on the floor below to meet this required height. As part of our loft conversion Winchester service, we provide a Dormer loft conversion for properties in the area. If the proposed loft is not of a sufficient size then this is the perfect option for your home. The team will create more headroom so that rooms and a staircase can be employed for the purposes of the conversion. The extra height created by the Dormer loft conversion in Winchester is ideal for extra bathrooms. We recommend this option for customers that want a loft conversion that is a little bit smaller. 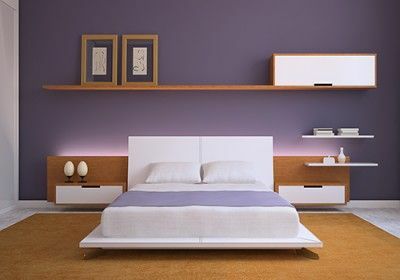 So whether you need a small bedroom or a study then this is the option to choose providing there the height of the space is adequate. We can customise your new Winchester loft conversion with roof lights which will be installed with no fuss. A hip-to-gable loft conversion Winchester from Acorn Builders is a fabulous investment for the home. We replace the hip roof on your property with gable ends so that floor space is maximised along with the overall height. As with any Winchester loft conversion, planning is essential for the overall success of your project. Once our design has been approved, our company will apply for planning permission to begin work and the necessary building regulations. Work could begin up to 3 weeks after the relevant paperwork and drawings have been submitted. What can I do with my new loft conversion? As you can see there is a great variety of options for our customers. Our company are specialists when it comes to a loft conversion in Winchester. We supply an all-in-one service for your conversion needs from the design to the completion stage. As experienced loft conversion company, we can take care of the planning permission and building regulations so that you can deal with more important matters. 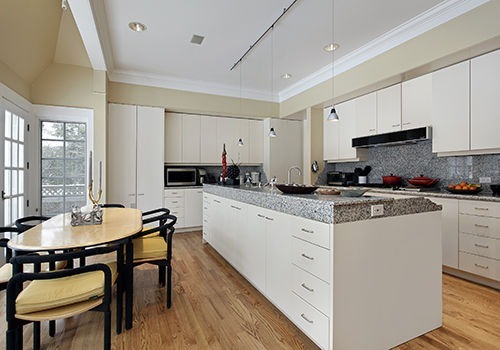 All work will be done to your specifications so that it complements your property. 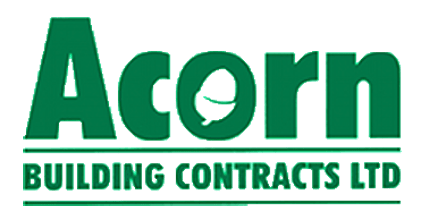 At Acorn Builders, we take pride in that we offer our customers a fixed-price and itemised quotation for our Winchester loft conversion works. There will be no hidden surprises from our team and we will only arrange extra costs with your prior agreement. Before you use our services, we invite you to book your consultation visit which is free of charge. This is your chance to ask questions and see if your property is suitable for our loft conversion in Winchester service. On average, our loft extensions typically take up to 8 weeks to construct though this may be longer for bigger or more adventurous projects. The team will do their best to ensure that during the loft conversion Winchester work will be done with minimal disturbance to your property. We do advise that loft conversions require a certain level of disruption as we will have to install RSJ’s, and work on the roof. All work will be completed by our team of highly-qualified and skilled tradesmen who have years of experience in decoration and the loft conversion Winchester field. We will do our best to make sure that there isn’t much disruption to your home. Additionally, some of our staff possess NICEIC and Gas Safe qualifications as appropriate. Visit the gallery today to see previous examples of our Winchester loft conversion work. Contact us today for a loft conversion Winchester that is not matched by other companies within the area.